On Tuesday of next week, Grenada welcomes back on its shore international sports; specifically Test Cricket. England will take on the West Indies at the National Stadium in a game scheduled for five days. There are both broad and narrow implications to the Test; and it would be a scratching of the surface if the importance of the game is analyzed solely from the viewpoint of a sporting event. 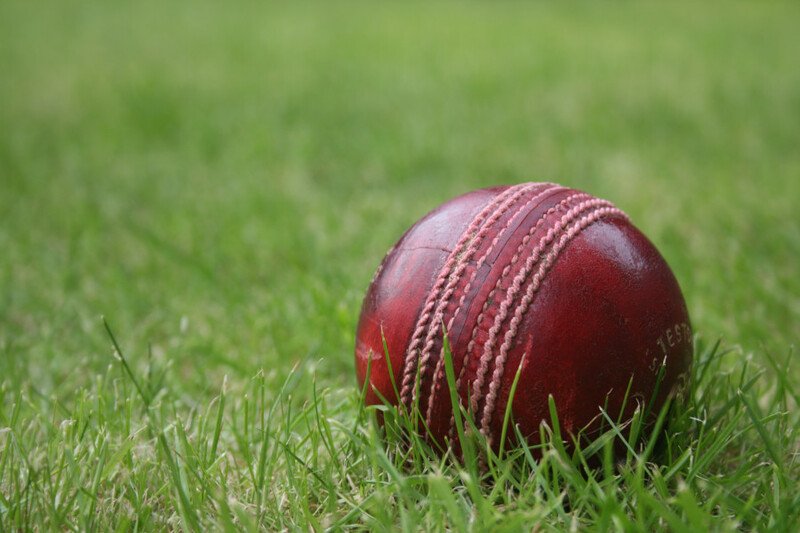 The sociological ramifications of cricket are best presented in the masterpiece, “Beyond the Boundary’’, written by the late Trinidad-born intellectual CLR James. The book should be required reading for all Caribbean people, particularly every player who is called to play for the West Indies. The game has always embodied the dreams and aspiration of a great many Caribbean; dreams of success and dreams of greater things for a people who have the world’s most colonized and abused people, and who were left with next to nothing except determination, creativity and abounding passion. These qualities were effectively channeled into providing Nobel Laureates, globally recognized musicians and track stars, including Grenada’s very own Mighty Sparrow and Kirani James. There was a time, too, when West Indies cricketers were the most feared and also the most admired by their opponents. They were unstoppable, under the captaincy of Clive Lloyd and Sir Vivian Richards. But, the tables have turned. West Indies, except for wins against lowly ranked nations like Bangladesh and Zimbabwe, have become the whipping boys for the leading, veteran Test-playing countries. To the credit of regional fans, a vast majority continue to support Windies cricket. There is no questioning the support for the team among Grenadians and our love and passion for the game. Caribupdate Weekly believes that the combination of the perpetual desire to rally round the West Indies and the love and passion for cricket will inspire Grenadians to fully support next week’s Test at the stadium. There’s also an added incentive for Grenadian attending the cricket game. Local boy Devon Smith is likely to be on the West Indies team. It will make him the first Grenadian to play a Test match in front of family, friends and supporters in Grenada. This, by itself, should be motivation enough for Grenadians to participate in the live cheering and spectating. We note, too, that many events and the working together of government and the private sector to ensure that there is activities not just during the cricketing hours, but after the day’s play. These activities, says Senator Brenda Hood who is Minister of Culture and Heritage, are designed to ensure the visitors’ experience are “greater than expected’’. It’s an attempt, she further explained of linking culture and sports and tourism and sports. We applaud the stakeholders involved in this exercise; we consider it a noble undertaking. And, while we support the playing on the field, we also are cognizant that much work has to be done to repair and rebuild the Windies team to a level where it can compete consistently — even win consistently. That work is primarily assigned to the West Indies Cricket Board led by President Dave Cameron. Others, including our Prime Minister Dr Keith Mitchell, are providing their input and advice on ways of putting West Indies cricket on a sounder, better footing. Dr Mitchell is expected to host a meeting on Monday that will examine the problems of West Indies cricket. Participants will include other regional leaders, WICBC officials and players. Caribupdate Weekly extends its best wishes for a successful meeting. We are also wish for exciting and competitive cricket between England and West Indies; hoping, of course, for a victory.